Have you ever used Coconut Oil to remove make-up? If not, you are going to want to try it. It’s the best. It goes on easily, no scrubbing and it moisturizes your face. I was going to show you with my make-up but A- tends to wear a little more than I do when playing dress-up. Start with a little bit of make-up. For adults, this is fantastic for removing eye liner. 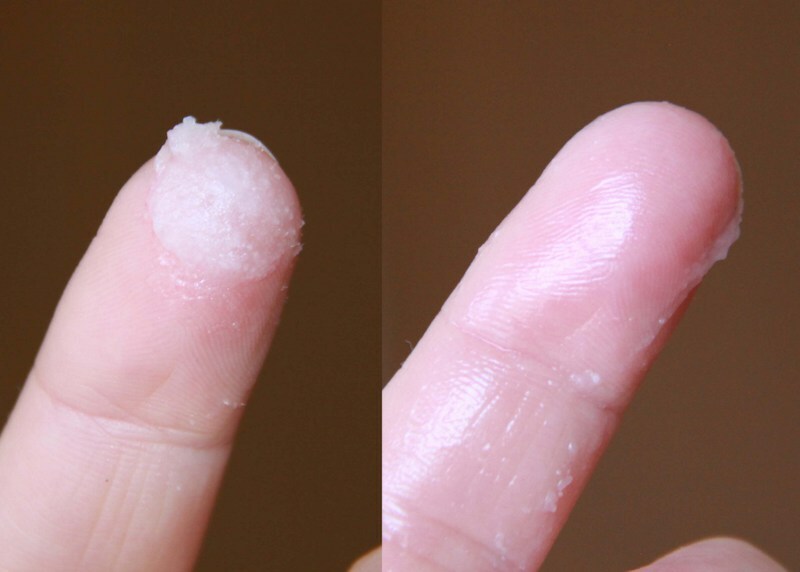 Coconut oil is solid at room temperature and melts easily at the warmth of your fingertips. About a pea size amount usually does it. 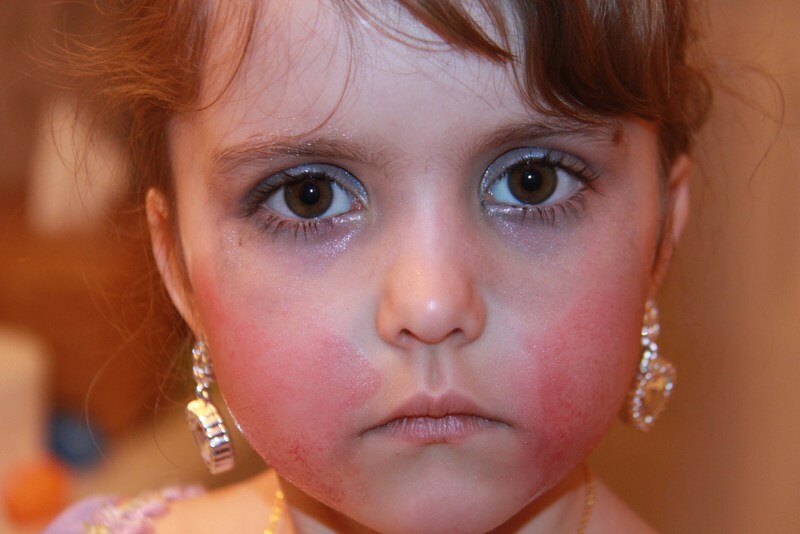 Rub all over face, it’s going to smear the make-up and eye liner wearer’s will look like Rocky Balboa. Simply wipe face gently with a warm wash cloth. It comes off so easily. Since your face has thin delicate skin, it’s such a nice gentle easy and cheap way to remove make-up. I use coconut oil for several things, but mainly I cook and bake with it and use it on our face, skin in general and as a hair condition. Careful on the hair conditioning, it will make it look greasy if you use too much. You can slather it on heavy if you are using it as a pre-wash conditioner. We use it after washing, just a drop, on the ends of our hair to keep it soft. I know many people recommend expensive brands that can only be purchased online or at health foods stores, but claim they are better. I’m not discussing which one is better and all the hoopla that could go with that. I’m only giving my opinion on 2 of the brands that I can easily get my hands on at stores near me. 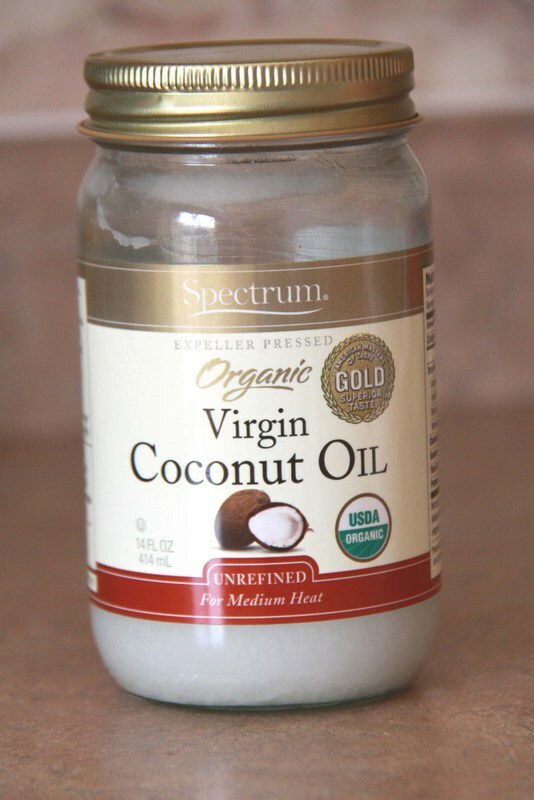 Spectrum Organic Virgin Coconut Oil Unrefined. This one is so common at Walmart, Target and many local grocery stores. It’s so easy to get. 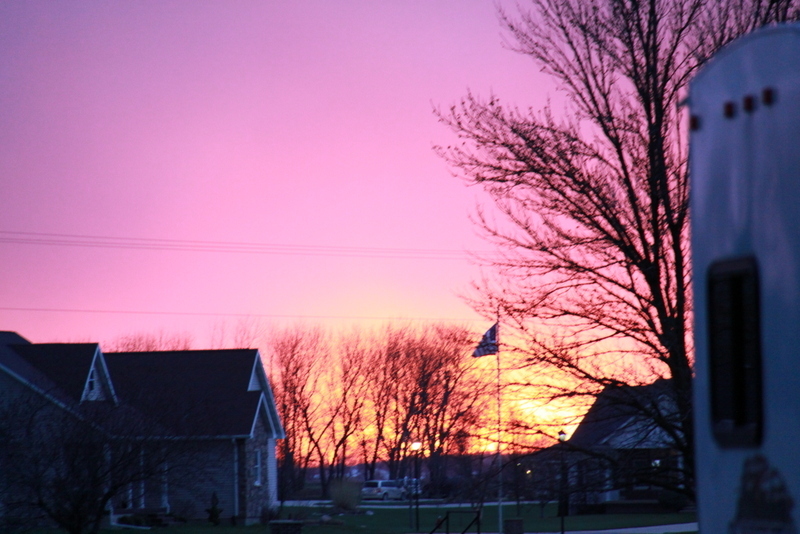 In general, I do like it. I do find it to be slightly more greasy or waxy than I care for. For skin care and cooking, it works fine but can be a smidgey smidge heavy feeling on the skin or hair. But in a pinch, I do use it. 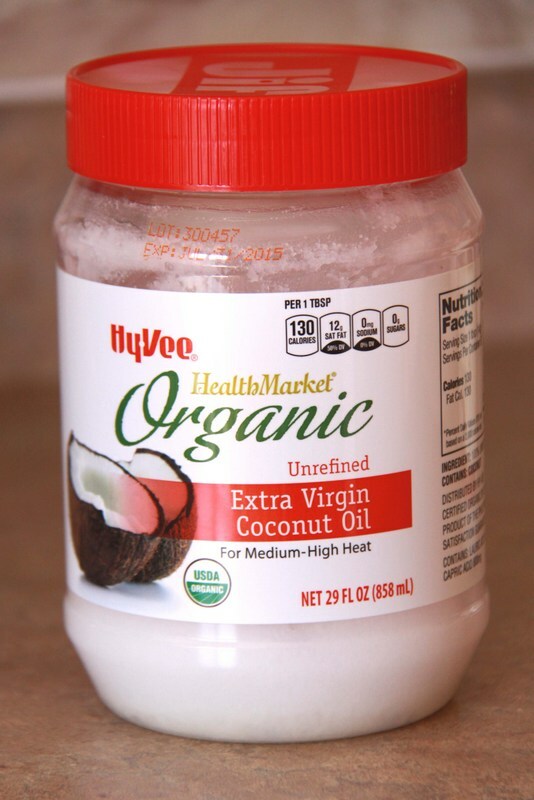 Hy-Vee Health Market Organic Unrefined Extra Virgin Coconut Oil. I cannot find this on Hy-Vee website, so I’m unable to link you. This is my favorite, conveniently to get, coconut oil. I use it for all the same things I mentioned above. But it’s lighter than the other one, it’s melts in your fingers more easily, it smells a little more coconuty, it’s nicer and thinner on the hair and face. Wipes off more easily. This is my first choice and the one I use the most. Don’t mind the Jif lid on it. This has a white lid but during a crazy morning before school. something happened and I had to steal the Jif lid for my oil. 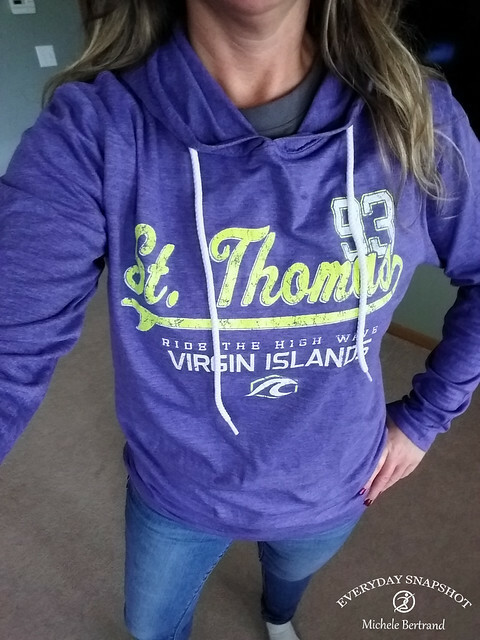 Update as of 10/29/15. I have to mention another coconut oil I’ve been very pleased with. It’s from Adli’s. It’s Simply Nature Organic Cold Pressed Coconut Oil for approximately $4.99. I am really loving this one as well (for cooking, skin and hair). Do you have a favorite coconut oil? Or favorite use for it? I never thought to use it for a makeup remover–great idea! I've used it as a moisturizer on my face. I tried using it for my body but it wasn't enough for my dry skin in the winter. I keep forgetting to buy a new jar to cook with. 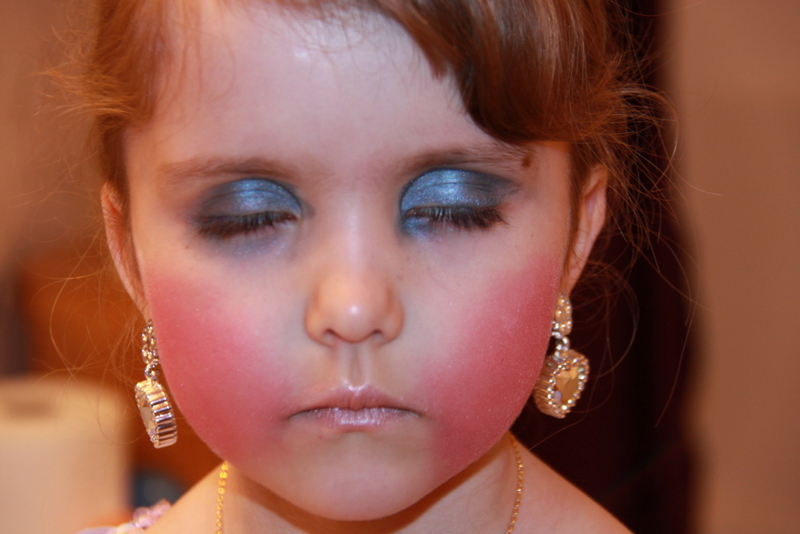 A. looks like a China doll in the serious make up shot! Oh you'll love it ! It works so good and effortlessly. It's been so helpful when we have a house full of little girls that like to dress up and then take it off and hour later. Doesn't burn the eyes like some store bought remover. I was amazed, it just melts the make up off. And the Hy-Vee one just soaks into the skin so nice for a face moisturizer. A- loves helping with photo's for the blog. lol She wanted to do a video for it though. She'll ham it up until you put her in front of real people, then she's soooo shy !